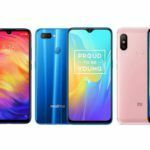 Realme smartphones have proven to be quite the success for the company which happens to be an Oppo sub-brand ever since it made its debut in India in May, 2018. 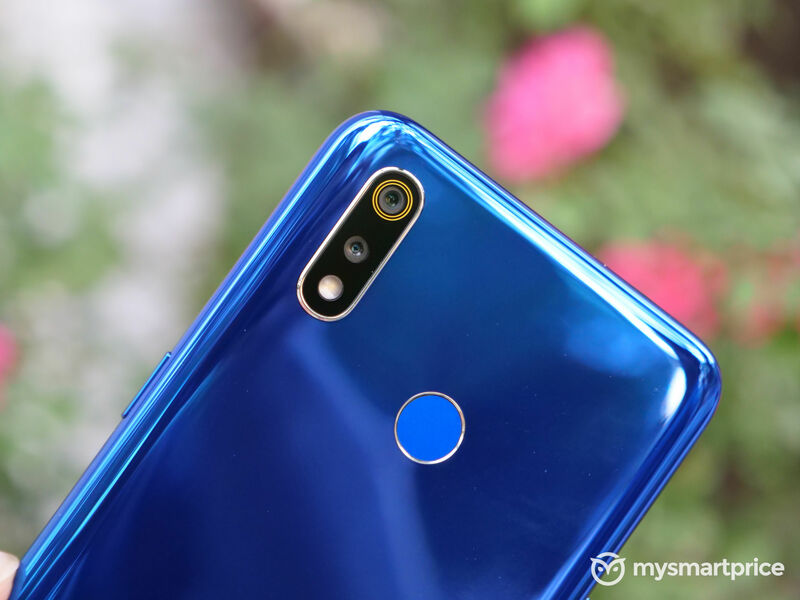 The most recent offering from this brand comes in the form of the Realme U1 – a phone targeted at budget-conscious selfie lovers. Realme had promised that a Fiery Gold color variant of this handset would soon be coming to the Indian market, specifically, around New Years 2019. 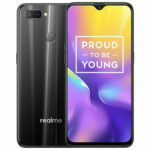 The brand took to social media today to announce the start of a promotional campaign called Realme Yo! Days, where you will finally be able to grab this smartphone. 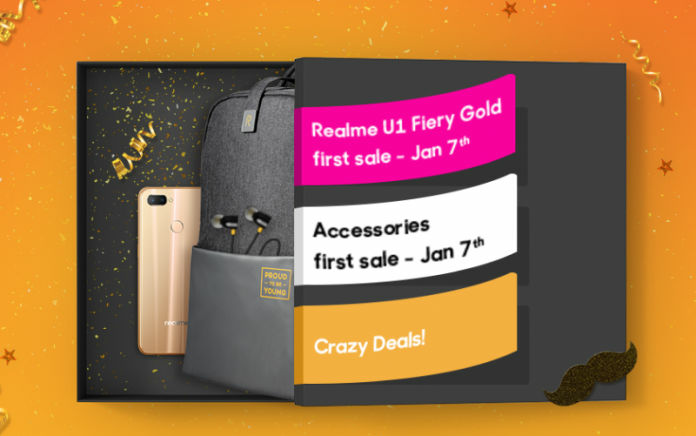 The posters for this campaign also imply that various of Realme’s accessories will be offered during this sale. There are also going to be many “crazy deals” and offers for fans during this time. 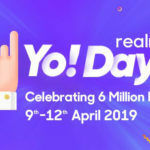 Realme will begin its Yo! Days sale from January 7th of 2019. The event is scheduled to take place over three days, meaning it will end on January 9. 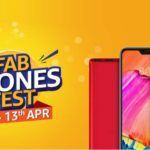 All products being offered during this sale will be available for purchase via Flipkart, Amazon and Realme’s own online store. 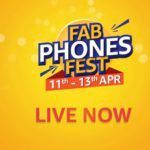 Along with the many new products going on sale, Realme has promised to offer many deals, offers and discounts during this three-day event. The specifics of these offers hasn’t yet been disclosed, but the brand promises that fans should “get ready for a 3 day celebration like never before”. 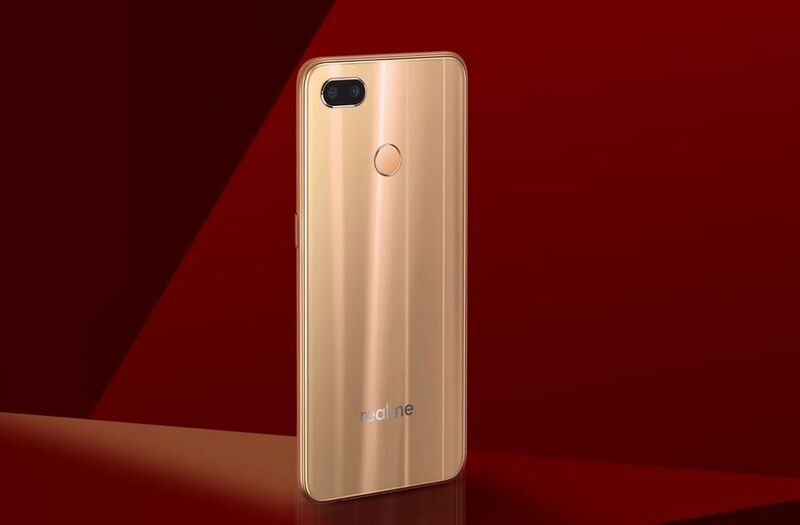 Realme has confirmed that this will be the first time it will be offering the Fiery Gold variant of the Realme U1. Other than the new paint job, there isn’t anything different with the internal specifications of this model. As such, you will get to enjoy a 6.3-inch screen with a Full HD+ resolution, a 25MP selfie camera housed inside a dewdrop notch, a 13MP + 2MP rear camera setup, a MediaTek Helio P70 processor, and a 3500mAh battery. There are two storage variants one can choose from, with one offering 3GB of RAM with 32GB of storage and the other offering 4GB of RAM with 64GB of storage. Both these storage configurations of the Realme U1 should be available for purchase during this sale for INR 11,999 and INR 14,499 respectively. This Realme Yo! Days sale will also let you get your hands on quite a few of the brand’s elusive accessory offerings. From what we can see in the promotional images posted and from what Realme has confirmed in its responses to comments on its social platforms, the Realme Buds earphones will certainly be available for purchase during this sale. This pair of earphones merely costs INR 499. The Realme Buds earphones offer 11nm audio drivers that have been tuned to provide an incredible bass response. One of the most standout features of the Realme Buds is its magnetic earbud design that makes it easier to store and carry it around when not in use. This is something we have mostly seen with pricier wireless earphones such as the OnePlus Bullets Wireless. 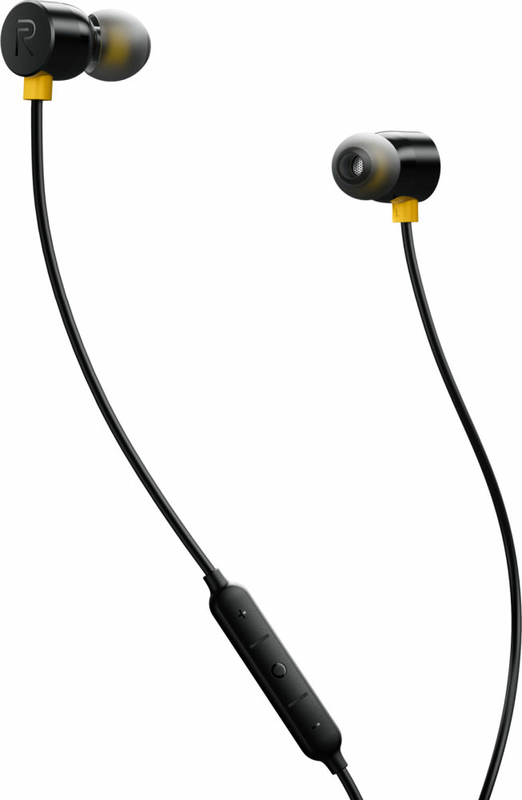 Also, the earphones feature a tangle-resistant braided cable that has been interwoven with Kevlar fibers for additional reinforcement. I am waiting for the sale and I want Realme Buds.